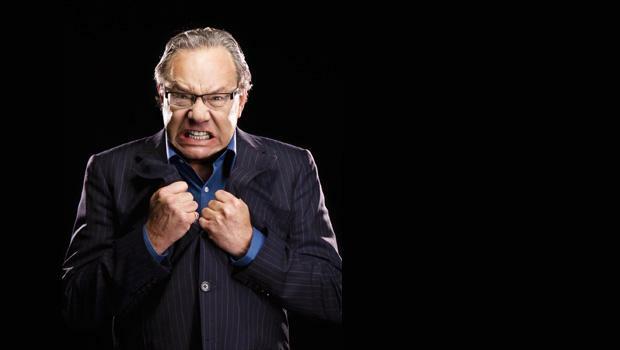 Lewis Black came into national prominence in his appearances on The Daily Show in 1996. His appearances on The Daily Show led to four specials on Comedy Central. In 2001, he won the Best Male Stand-Up at the American Comedy Awards. He has also produced six comedy CD albums, including the 2007 Grammy-Award winning The Carnegie Hall Performance. Black just won his second Grammy Award with his most recent CD Stark Raving Black for best comedy album. Lewis has also written two best-selling books, Nothing Sacred and Me of Little Faith and his latest is, I’m Dreaming of a Black Christmas.